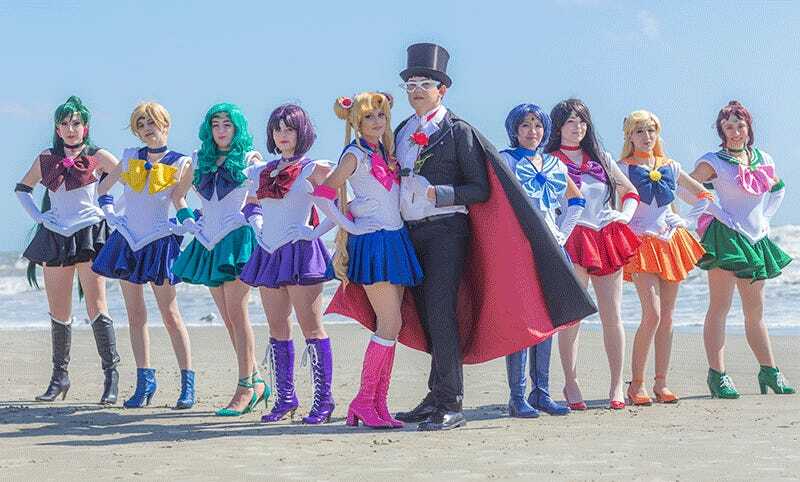 Oni-Con was held last week in Texas, a smaller convention that’s notable for one very cool thing: the con is held right opposite a beach, so cosplayers can cross the street and get some shots on the sand. Mineralblu headed down there for some shoots, and was cool enough to share some of those images (and a video) with us. You can see more at his Facebook page.